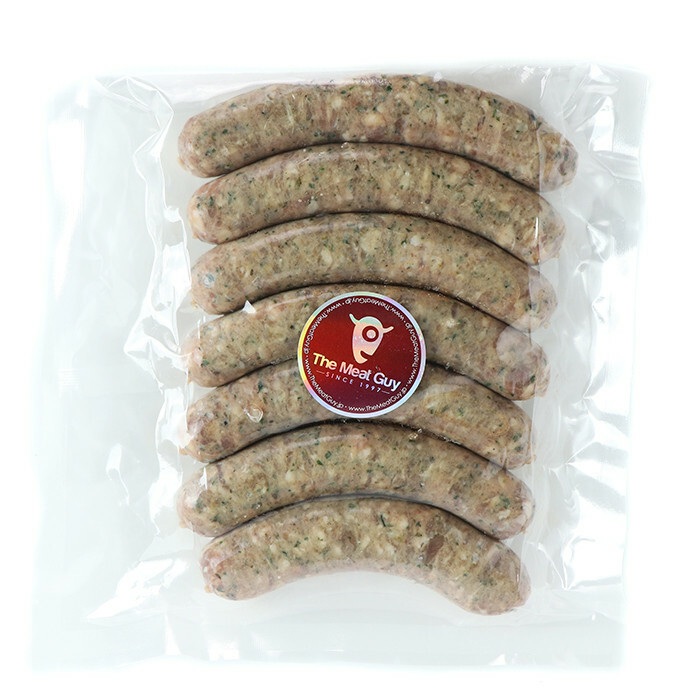 Perfectly balanced flavors make this a lamb sausage that you can feed to people who don't like lamb sausages and they will love it! 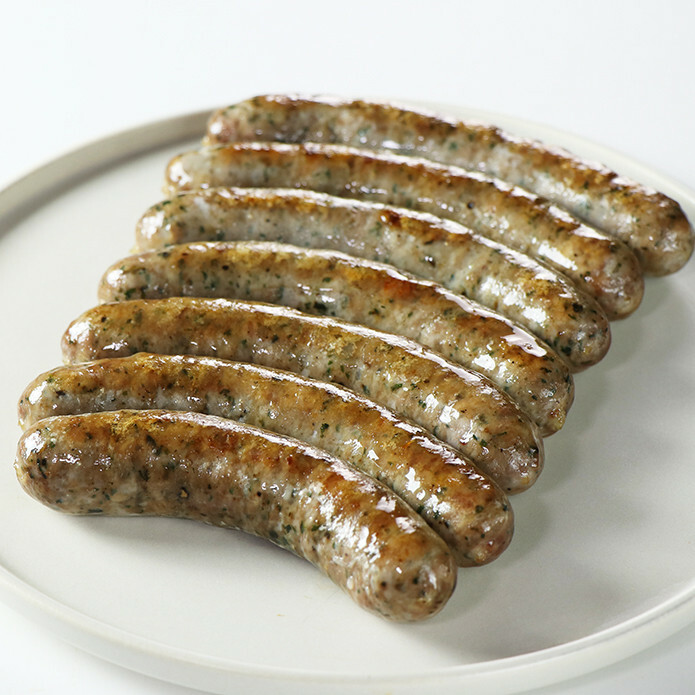 This is the same sausage we made for the Australian Pavilion during the Expo back in 2005. 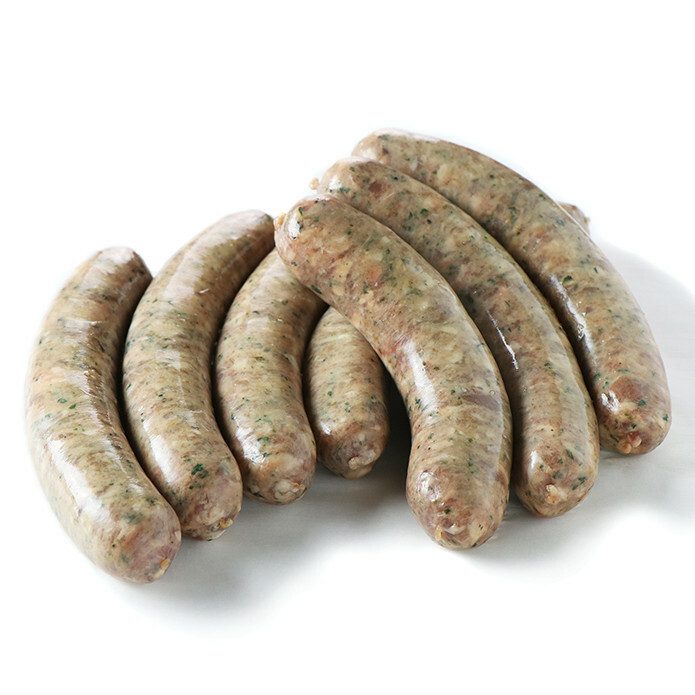 We take out all the work and just add the mint and rosemary into the sausage - very tasty! 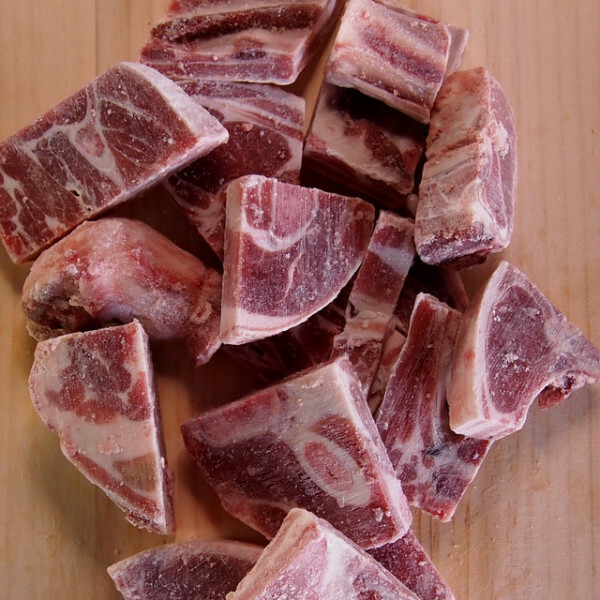 We use natural lamb shoulders from Tasmania, Italian sea salt, and our own mix of spices and herbs to make this in-house. 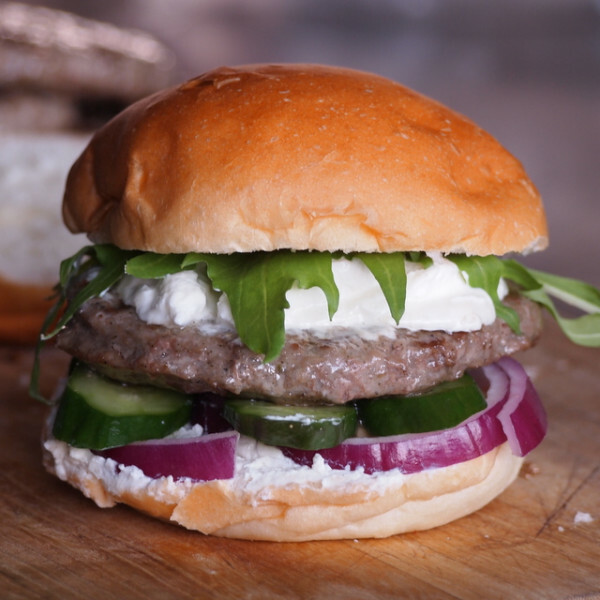 The result is a fantastic and healthy little sausage with no artificial ingredients. These are fresh-frozen, uncooked sausages. 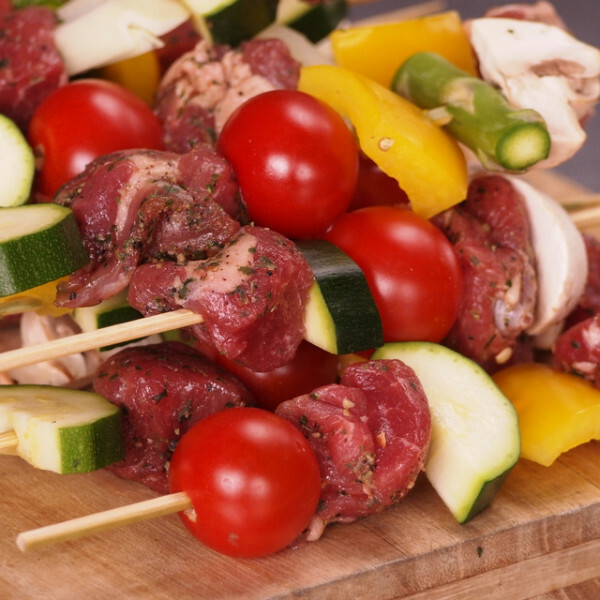 To prepare just thaw them out and cook directly on the grill or on the stove, or if you prefer you can first steam them for about 10 minutes before finishing on the grill. 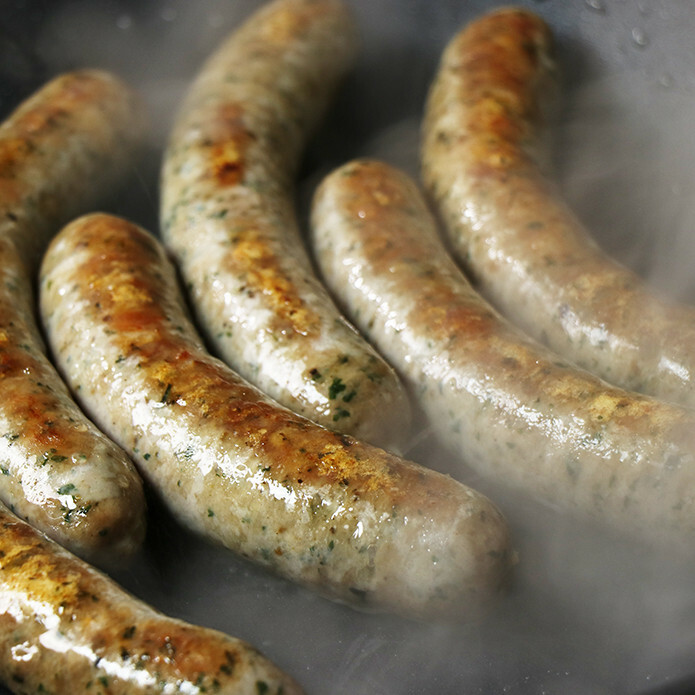 Steaming will give the skin a little nicer bite and will also keep more of the juices inside the sausage during cooking. This item is sold in packs. 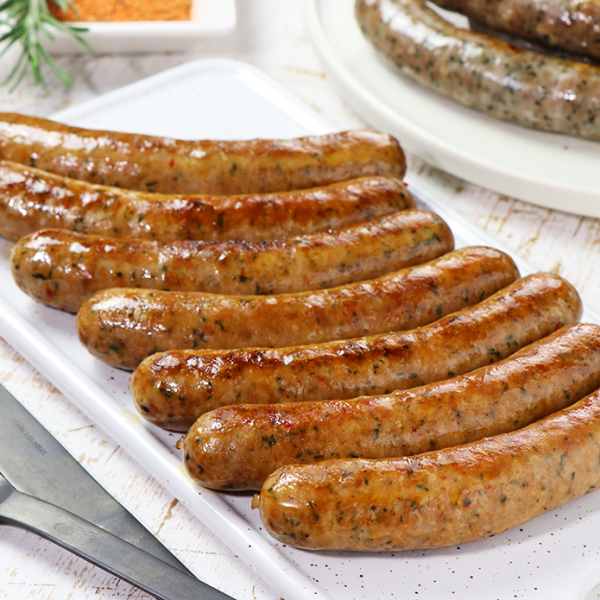 1 pack = 7 sausages (450g). 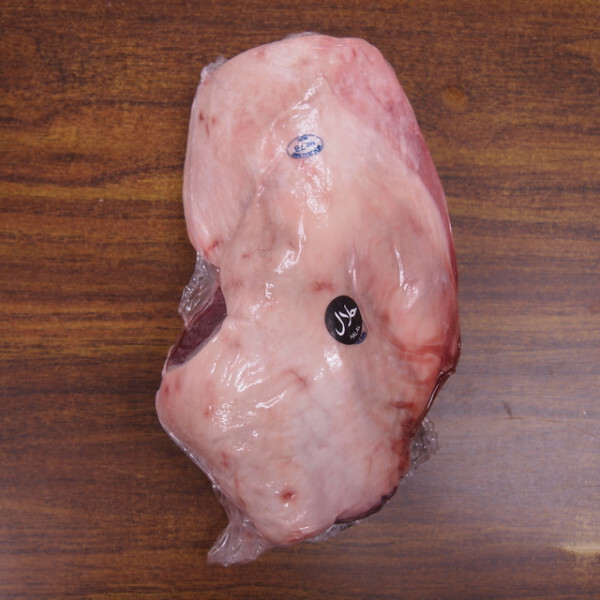 You will get 7 packs which make 3.2kg (49 pieces) of sausage in total. Because size does make a difference! 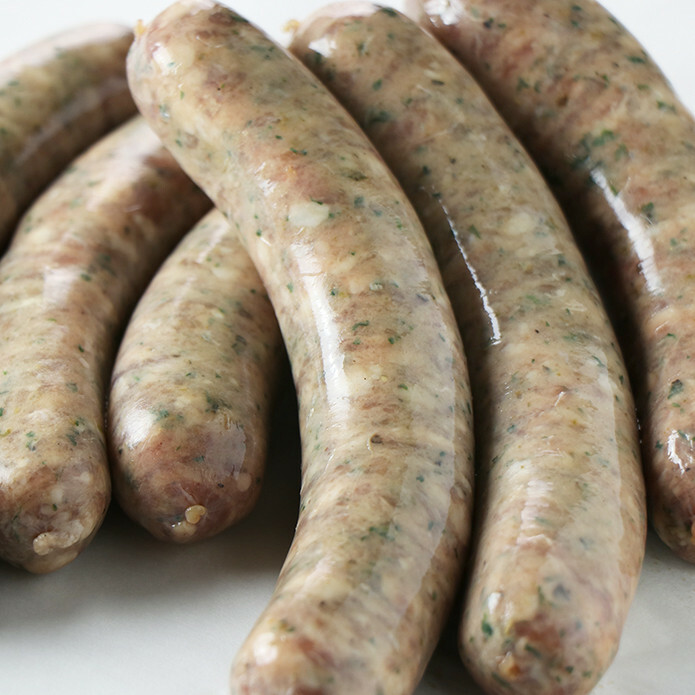 Our sausages are handmade and our biggest sausages weigh 150g each. 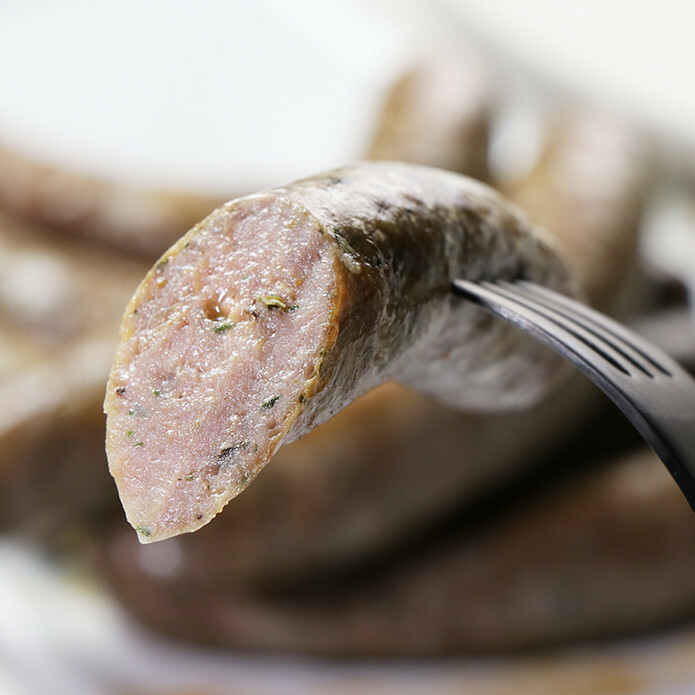 The commonly available "sausage" in almost all Japanese supermarkets are nothing more than a small-bite snack. 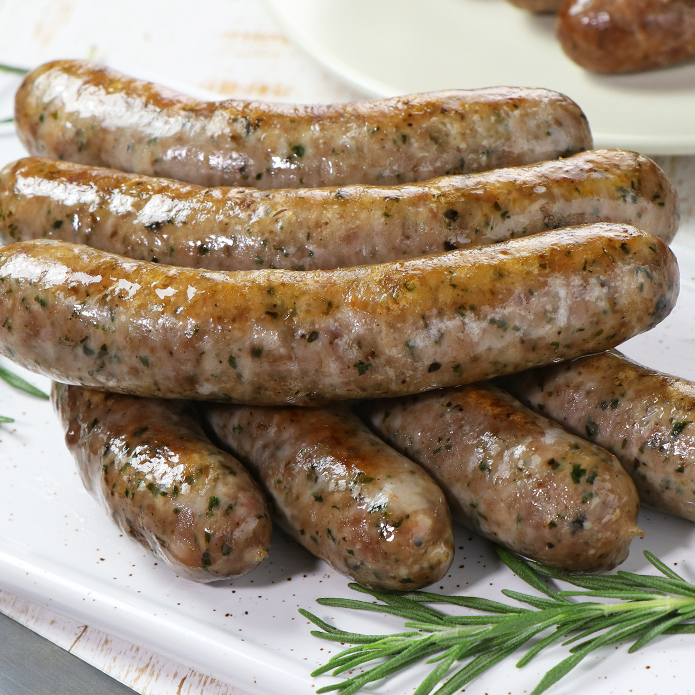 Our sausage packs contain 5 sausages (500g), some 7 (450g) or 9 (270g) sausages depending on the type.